It may seem as if changing your look requires a lot of effort. But with the help of the right pieces of jewellery, you can update your look instantly. No matter what you personally prefer when it comes to style, we will guide you to look perfect, immaculate, and stylish. Even ordinary and plain outfits can be given a stylish uplift with the help of a few pretty jewels. Speaking of jewels we personally love rings as the right rings can turn a simple, boring day into something that’s exciting and fun. WHAT ARE TRENDING RINGS OUT THERE? 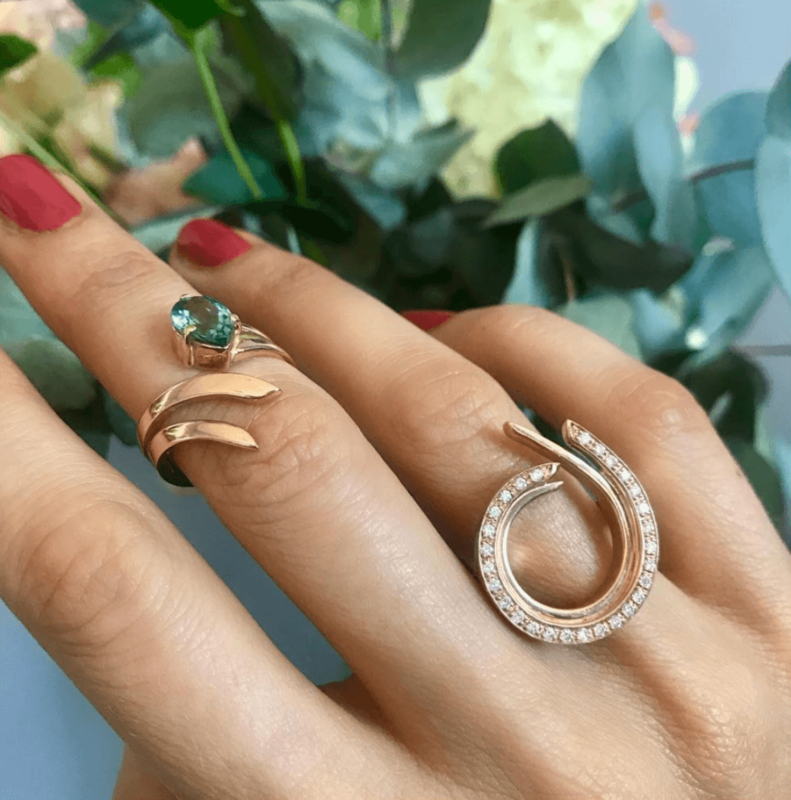 Categorized according to designers, materials, and color, there are many pieces of jewellery that are sure to catch your eye while you browse The Jewellery Room. 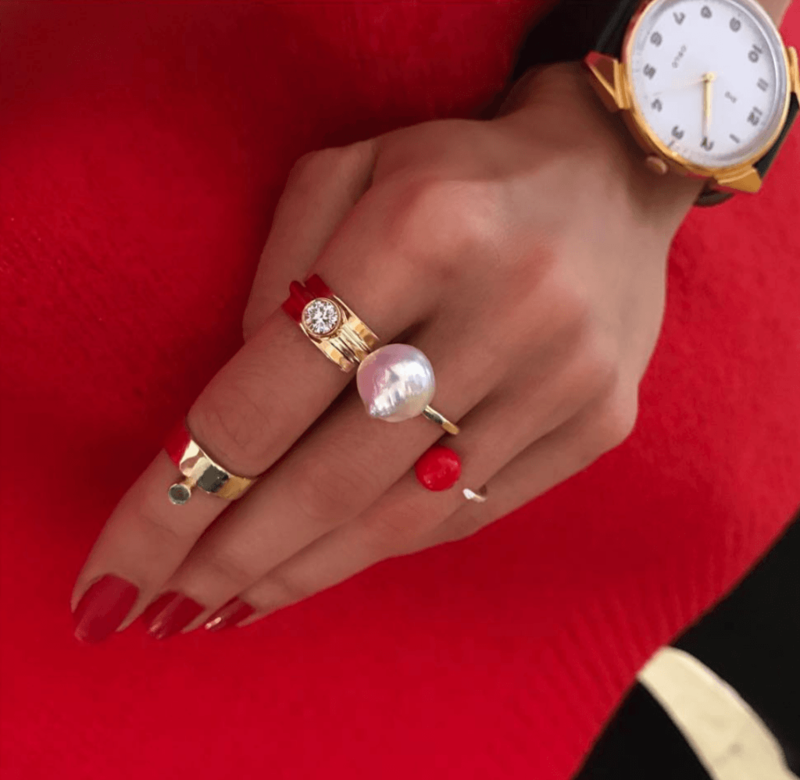 Here are a few stylish rings that kept appearing on the fashion scene all through 2018 and for sure will continue into 2019. They are characterized by a mixture of delicate and bold designs and often worn together. Animal shaped rings have been popular and seen in the streets and on runway shows all around. From the most luxurious jewellery brands to jewellery fashion brands, animals such as snakes, scarabs, ants, elephants and panthers are designe with handcrafted details. 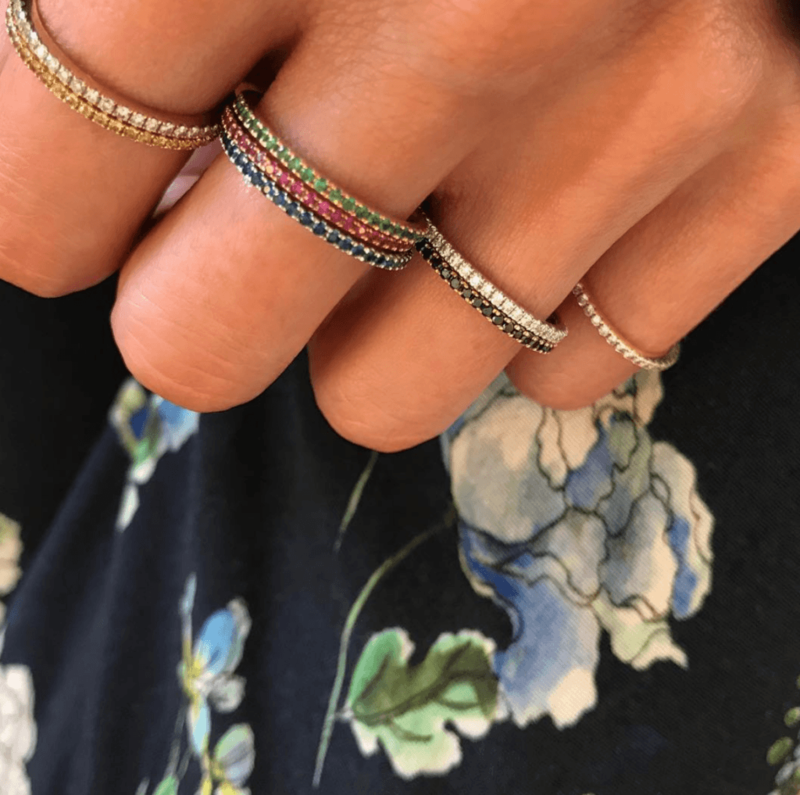 Colours in all variations with single gemstones or multi coloured stone settings have been widely worn by fashionistas, influencers and jewellery lovers all over. If you are attending parties, a bold yet elegant cocktail ring will do the magic. 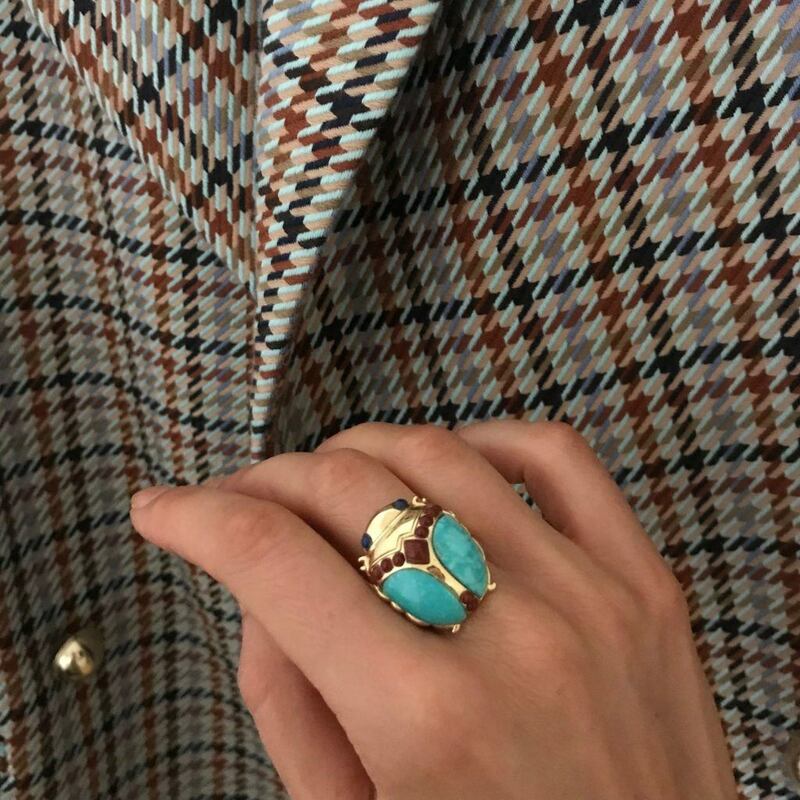 A cocktail ring is one fascinating piece bold and beautiful. It can be worn alone or with more cocktail rings to make an outstanding expression. Personal style is very important when it comes to jewellery, especially when it comes to that one perfect ring. It makes sense to listen to what fashion trends shows but most of all you must listen to you heart and wear a ring you will cherish forever. When it comes to making a statement, hands are very important. Perfectly, groomed hands send across a powerful message. With an eye-catching and stylish ring, you can add luster to your style. 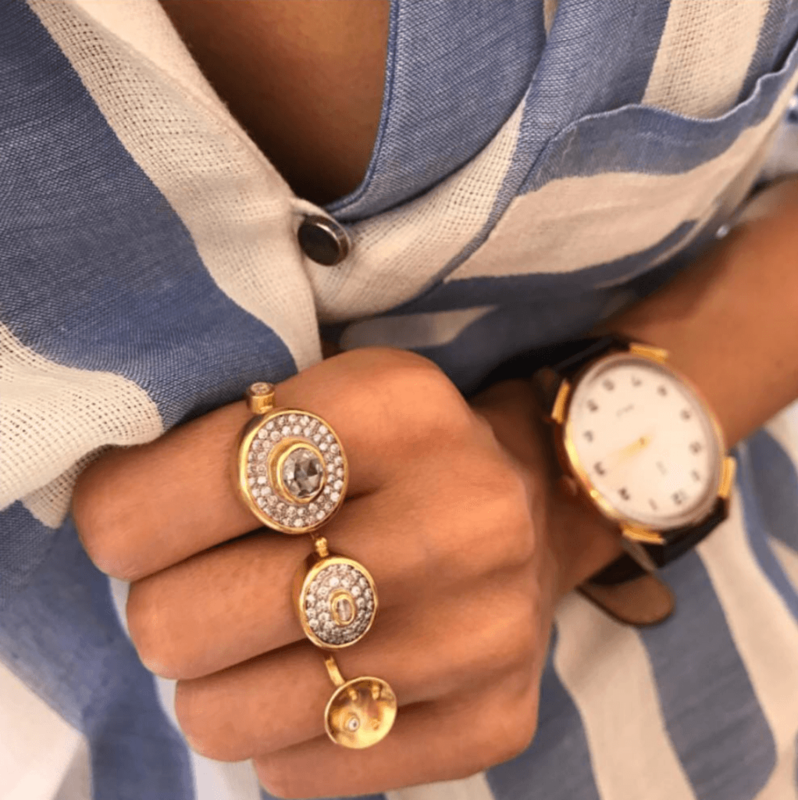 It doesn’t need to be a major rock on your finger; simple and classic gold rings also do the trick especially if you master how to style them. For a funky look, you can stack your rings. You can layer your rings and mix flat edges with single stoned rings or any that tickle your fancy. It is not necessary to load all of your fingers with rings. But be a dare devil and try to mix two or three rings in each hand to give you a perfect, stylish look. You can play with sizes, colors, materials, pearls and stones and shapes when it comes to rings. You can have fun while personalizing your jewellery style. 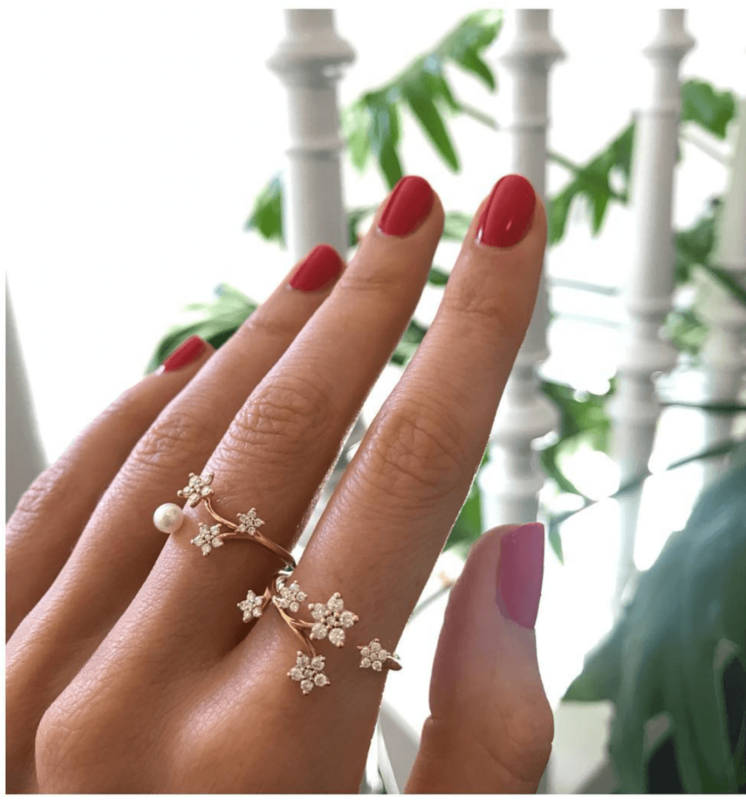 Even if you prefer to wear a single, delicate ring there are so many styles and categories to choose from, and this helps in choosing the jewellery which accents your style. From simple rings to midi rings and rings with big stones, the list is never-ending. Rings come in a variety of shapes, styles, and colors. You can just wear them on their own to get a minimalistic look, or you can accessorize them with other bits of jewellery if you are looking to make a statement. The typical style of Amanda Marcucci, with gemstones which have a special mystical meaning and are known to have healing powers, turned several heads. Have a look at the Khepri Amethyst Scarab ring that will send across a powerful, bold message when you wear it. If you are looking to bring a change to your style, and want to do it with rings, we would love to help you get started. You can find rings in various shapes and styles. We hope you will find a ring, which tickles your interest and suits your personality.